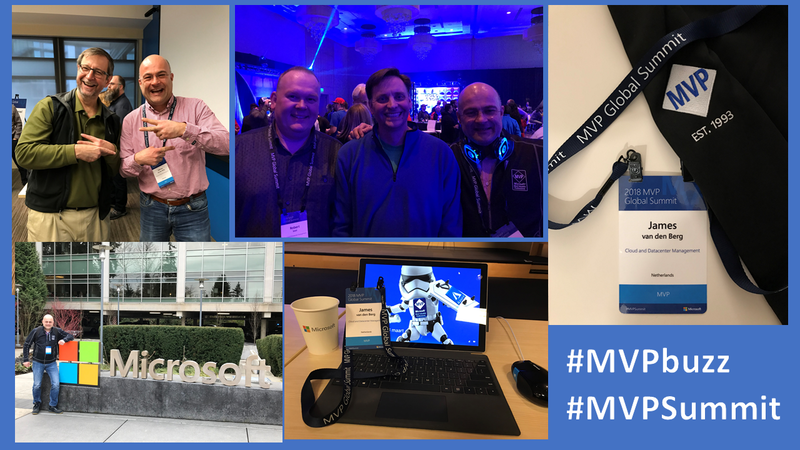 The Microsoft 25th Global MVP Summit 2018 was just AWESOME ! 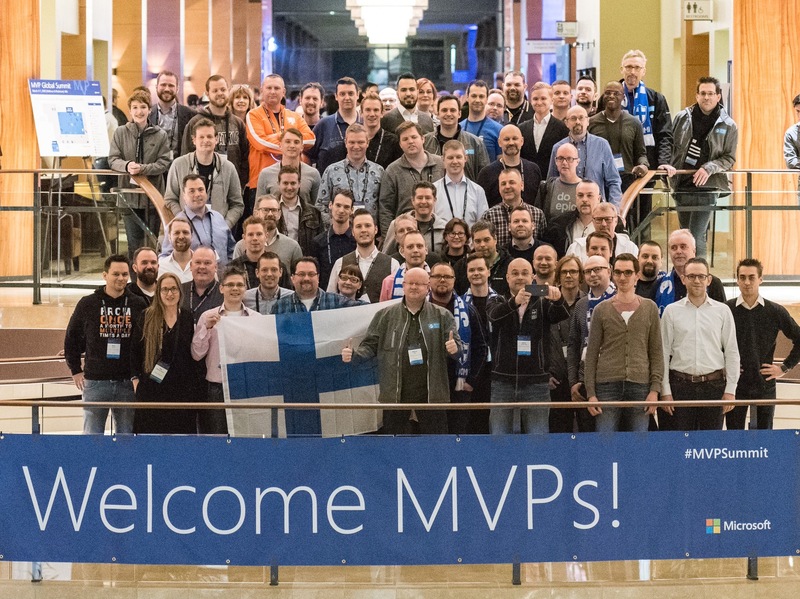 I like to Thank you all the people at Microsoft who was helping at the Global MVP Summit 2018 and made this Great Event to a big Success. I had a Great time with the Microsoft Product teams and PM’s, with Good interactive sessions and Awesome NDA content. 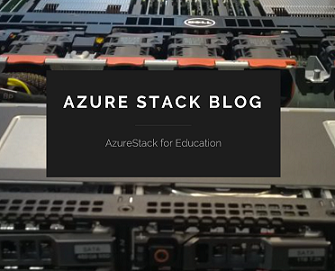 I Love to be an MVP in Cloud and Datacenter Management and learning a lot about Microsoft Azure, AzureStack, Analytics, in a DevOps way on Microsoft HQ Campus. First in Building 92 and later in Building 33. Thank you Tina StenderupLarsen for being on the Summit for all your MVP’s and organize everything ! 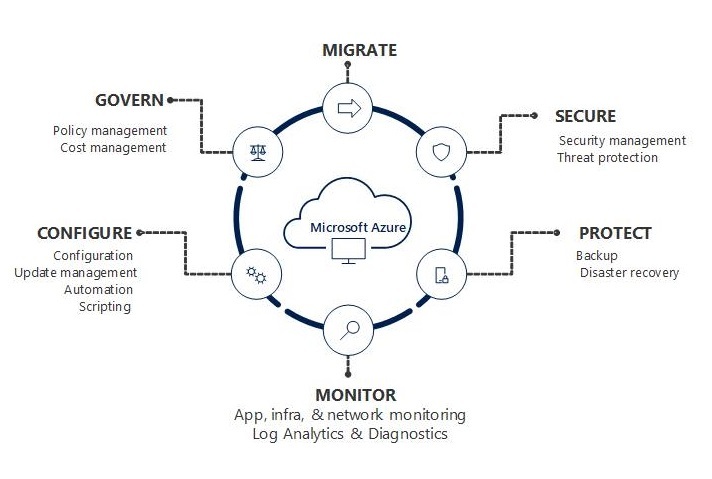 Categories: Azure, Azure Security, Azure Stack, Containers, Docker, Microsoft Azure, OMS, SQL, Windows Server 2016, WindowsAzure | Tags: Azure, AzureStack, Microsoft, MVPBUZZ, MVPSummit, MVPSummit18, MVPSummit2018, ThankYou | Permalink.